Just in time for “Naughty Pumpkin Pie” season, the slightly dysfunctional but entirely charming Waitress comes to the Segerstrom Center this month. This is the story of Jenna, a waitress with a divine talent for making pies, which she names things like, “I Hate My Husband Pie,” or “Fallin’ in Love Chocolate Mousse Pie” – both situations she’s found herself in. She’s pregnant by her hateful husband, and falling in love? Well, that’s with her doctor. Based on the 2007 indie film starring Keri Russell, this Broadway adaptation took Adrienne Shelly’s small-town story and set it to music. 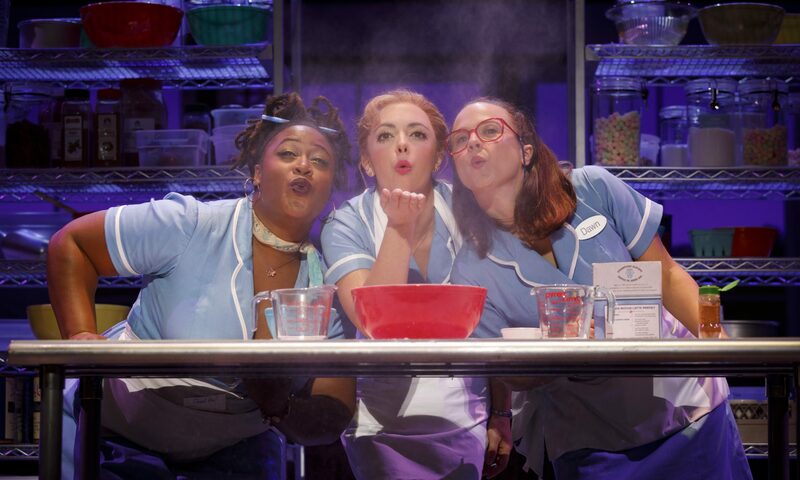 Waitress boasts an original score by Grammy-nominee Sara Bareilles, not to mention the entire creative team is female. Fun fact: Those are mostly real pies used in the play, curated by an actual Pie Consultant.